Fully responsive & mobile friendly design! Quality Services at Your Affordable Price! Small Business Quality Solutions Ltd. is a service providing company for small businesses in Calgary and Surrounding Areas. We do Website Design, Accounting, Bookkeeping, and Tax Preparation. We provide high quality custom website design & development, digital content including Image development and SEO services. Using the best technology and resources our company offers the most exclusive and innovative solutions for website designing that focuses on branding your business. Also, we provide domain name registration and hosting services. Our Services at Affordable Price! Website: Our prices are competitive and we offer reasonable design revisions with all websites and digital content we create, thus providing our clients with full satisfaction guaranteed. We truly believe that we have got the quality/price balance spot on. Accounting: Our experts provide detailed service and spend more time making sure you get the best cost-effective advice and assistance. We provide a wide range of services to individuals and business in a variety of industries. At SBQS Ltd., our expertise CPA, strive to meet each client’s specific needs in planning for the future and achieving their goals in an ever-changing financial and regulatory environment. Are you ready to discuss your projects? Talk to our web designer or QBAO-Pro Adviser to discuss your project in details and get a quote. A website needs to be responsive. Browsing via smartphones and other mobile devices has vastly overtaken desktop use. At SBQS, we make sure that your site is responsive and mobile-ready. All our sites are fully responsive and can reshape and adapt themselves to any mobile device. This allows for a richer user experience. 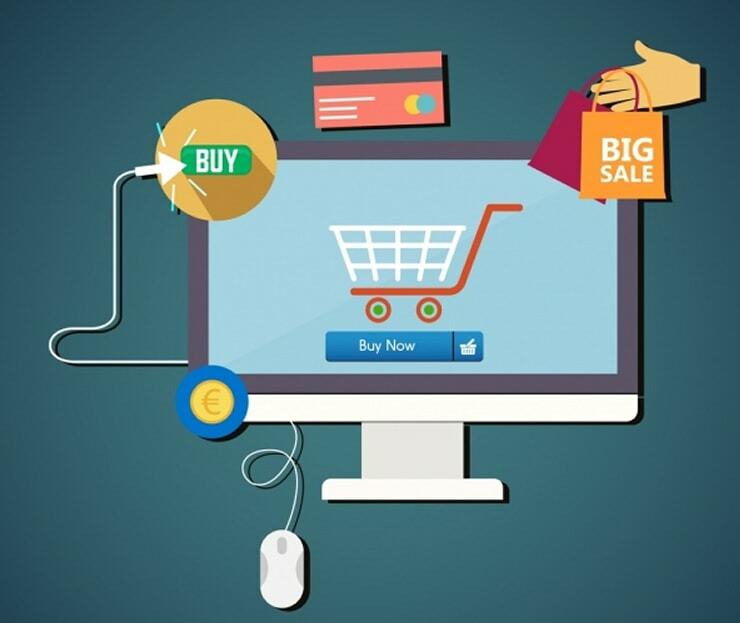 Do you need an online store? We are here to help you! We are a one-stop solution provider from domain registration, hosting and e-commerce web design. We also offer SEO and SEM services how to market your shop online. Full support to manage your website. We make it easy with CMS, no need for programming skills, manage your e-shop. Our solutions are cost-effective, affordable, and the most reliable in the market. 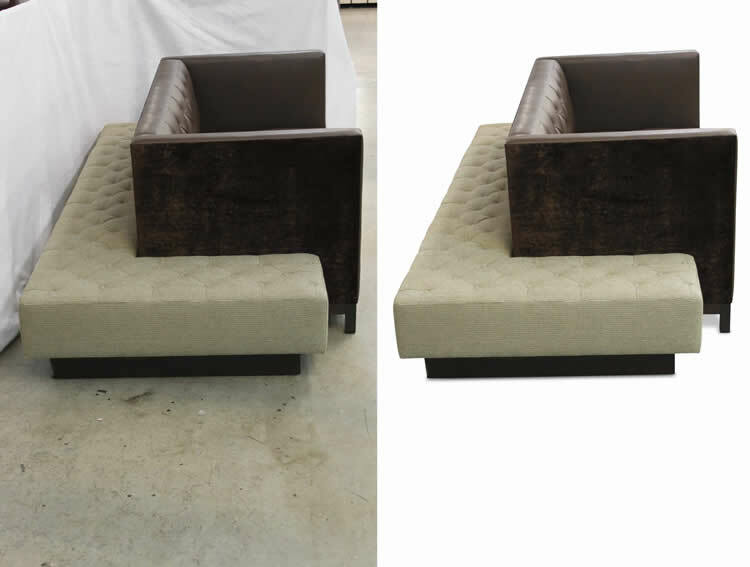 Looking for help with your images from a professional firm? 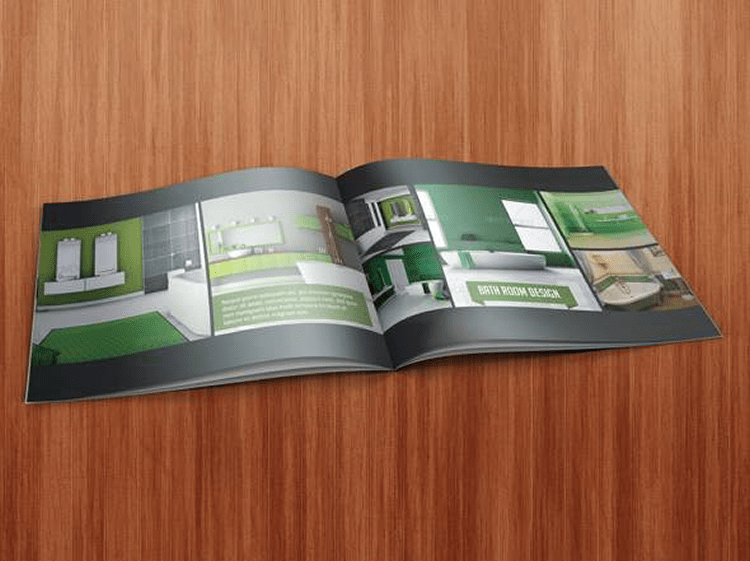 At SBQS Ltd., we are ready with a dedicated team of graphic designers with proven expertise and experience to back you up. Looking for help in translating your InDesign based content into different formats? At SBQS Ltd., we provide a full-service translation with InDesign files. We provide a wide variety of accounting, tax, and financial management services tailored to meet the needs of our business clients. Our accounting services are designed to make your job easier and provide you with more time to focus on building your business in Calgary. Our experience ranges from personal to corporate and everything in between. Many people have a mix of personal, small business, investments, dependencies, and more. We ensure we prepare your taxes based on your personal situation, no matter how simple or complex it might be. Are you looking for an excellent bookkeeper? Do you need help setting up your books or staying organized? 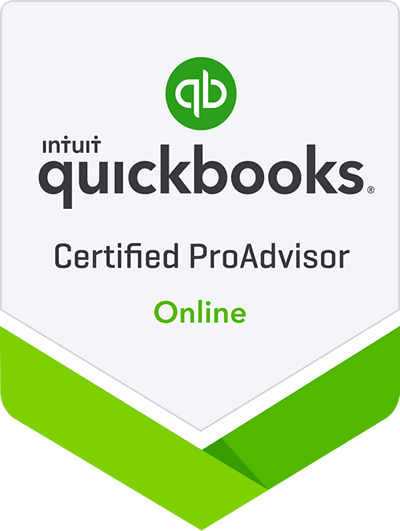 SBQS Ltd. has Quickbooks Certified ProAdvisor. Our business is cloud-based, offering you the highest level of security and freedom. You will always have instant access to your books no matter where you are. We work with business owners all across the province. 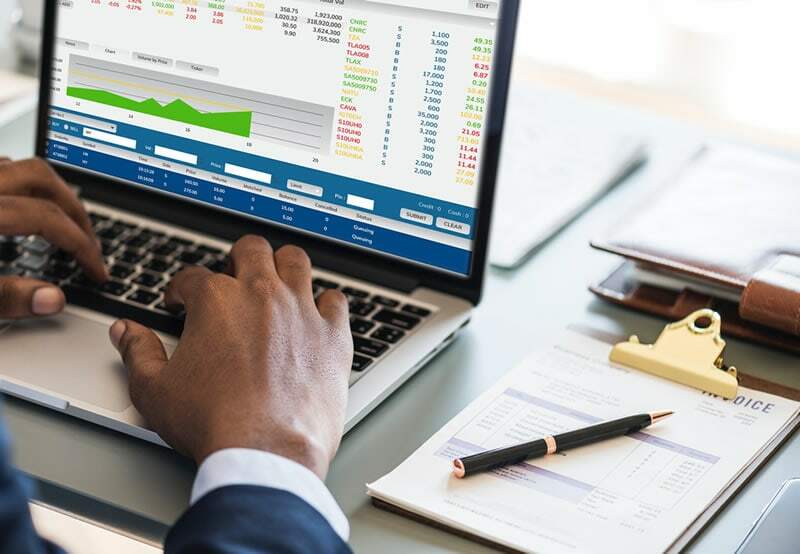 Keep all your financial information in one place; you’ll have a better understanding of your business and an up-to-date overview of your financial position. Let’s work together to make that plan happen.